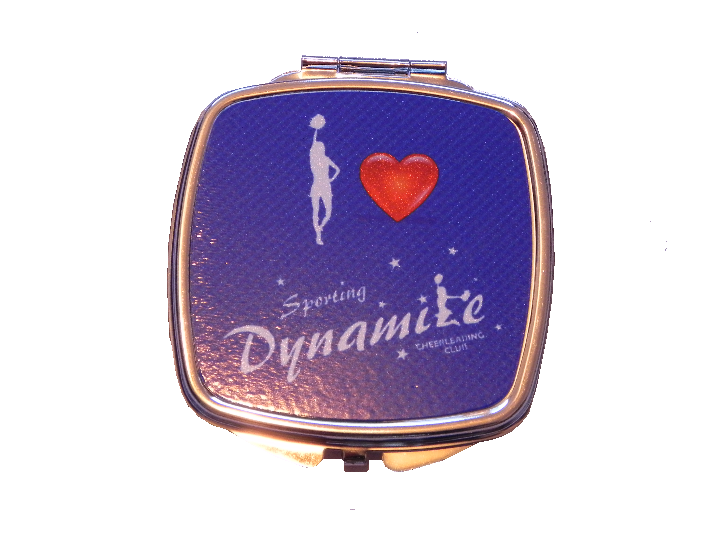 Our Compact mirrors are sold individually and cost just £4.00 each. 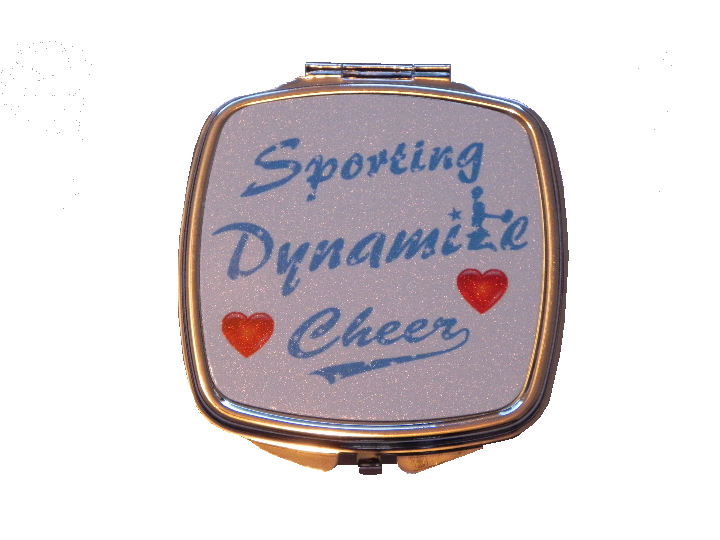 Front: The words "Sporting" and "Dynamite" with the cheer logo and two red hearts on white background. 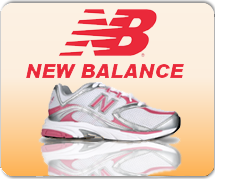 Design: Smooth polished with engine turned pattern on the rear. Thumb turn opening case. Please note these cases are delivered in a small plastic bag to prevent scratching in transit - This bag should be removed to prevent choking hazard with young children. 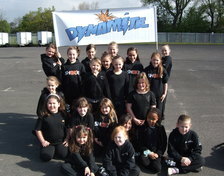 Front: Cheerleader, heart and dynamite logo, spell "I love dynamite" on patterned dark blue background. 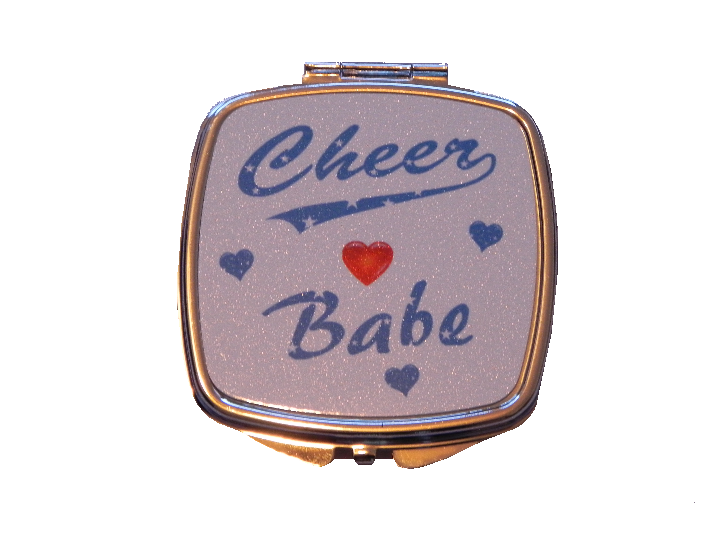 Front: Cheer logo with blue and red hearts and the word "Babe" on white background. Design: Smooth polished clam stlye compact easy open case. Please note these cases are covered with a protective film to prevent scratching in transit - This protective film should be removed before use. 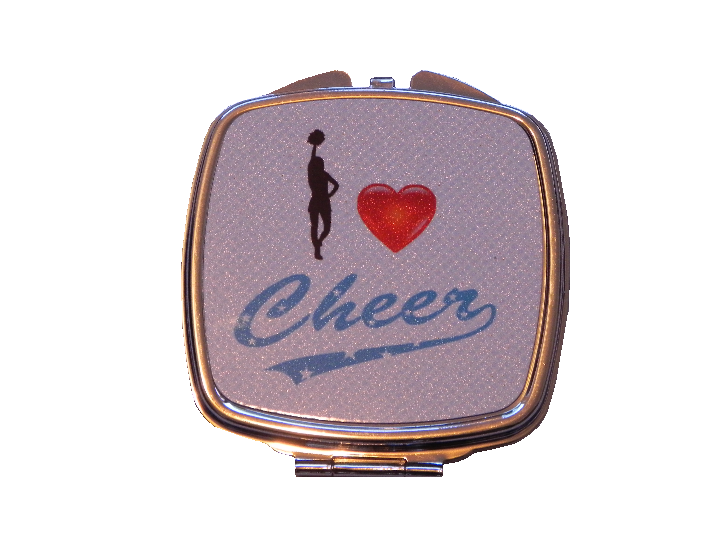 Front: Cheerleader, heart and cheer logo, spell "I love cheer" on patterned pearl/white background. 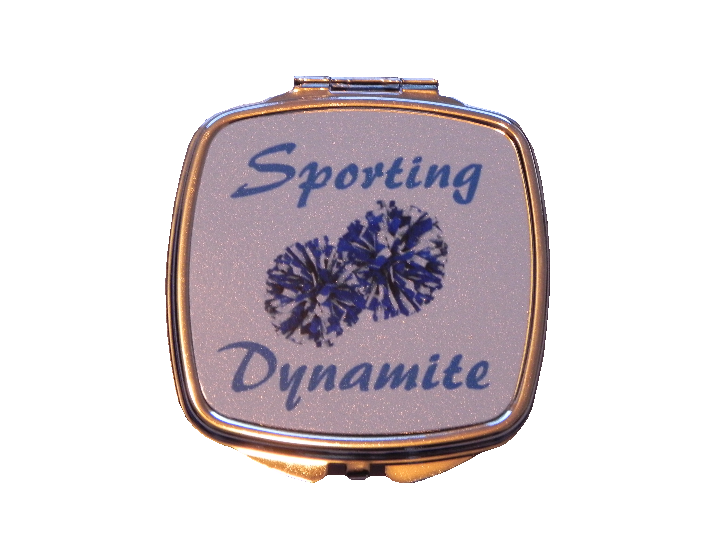 Front: The words, "Sporting" and "Dynamite" with two poms, on a white background. 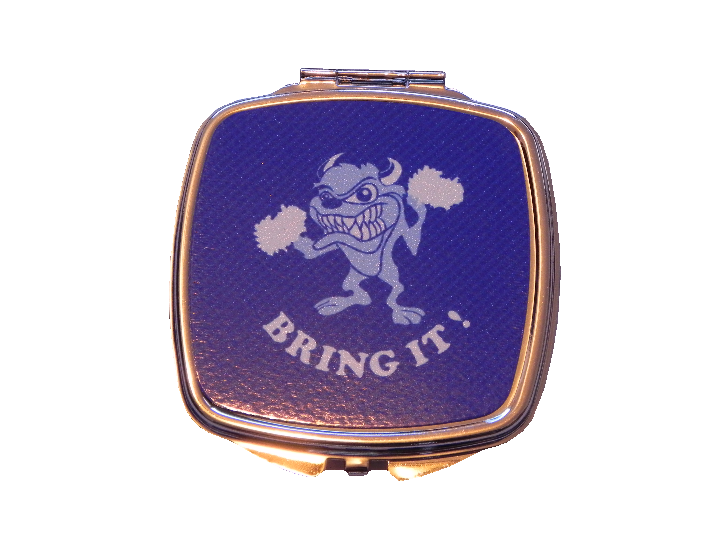 Front: Tasmanian devil logo with two poms and the words "bring it!" on patterned dark blue background.